Measure social campaign success and evaluate what influencers are saying with social media analytics - so you can stay focused on the conversations that matter most. 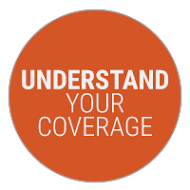 Understand your coverage within the millions of posts created daily on blogs, user forums, social networks, review sites and more. We filter out irrelevant noise, so you receive only the information you want in a clear, concise format. 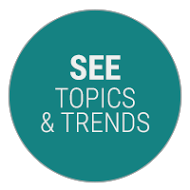 See what topics and trends are driving coverage in your industry, and identify social influencers to target for future interactions. Explore positive and negative sentiment trends and how you compare to the competition. 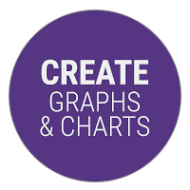 Create graphs and charts for stakeholders that show the frequency, mix, tone and reach of a variety of metrics, including how many were influenced by your story and what impression it left.